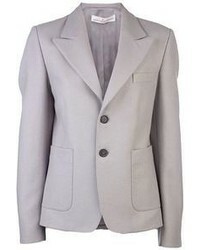 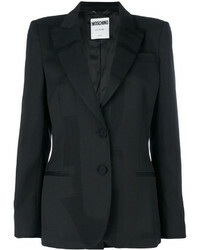 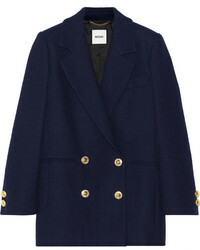 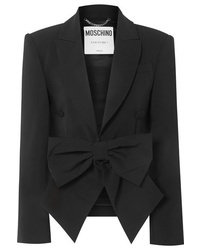 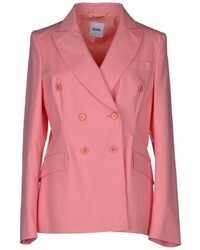 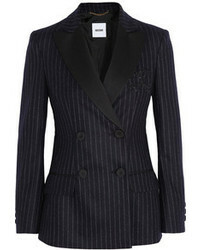 Moschino Bow Detailed Cady Blazer $1,995 Free US shipping AND returns! 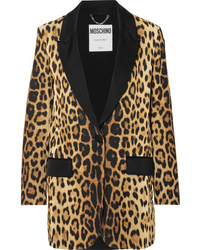 Moschino Med Leopard Print Silk Blazer $1,350 Free US shipping AND returns! 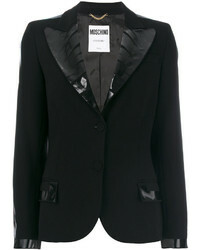 Moschino Fitted Jacket $699 $999 Free US Shipping! 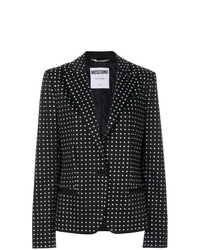 Moschino Micro Dotted Blazer $1,399 $1,999 Free US Shipping!